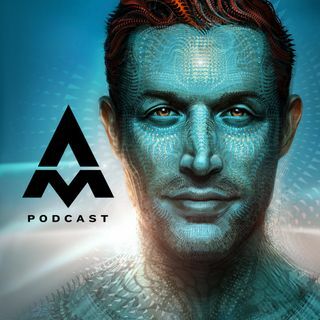 Four time AMP veteran Erick Godsey drops back in to talk ego, why AI will never be able to fully replace humans, and my new mission: Be, Serve, Enjoy. We also dive into how he utilized the course Go For Your Win to discover his mission, train essential skills, and overcome resistance. Erick shares his story on how Go For Your Win found him at a moment when he needed it most; it began with being fired from his last job and has been a framework that guided him to his dream job. We are launching ... See More our updated and supplemented version of the course, Go For Your Win 3, with enrollment for this semester closing March 8th.